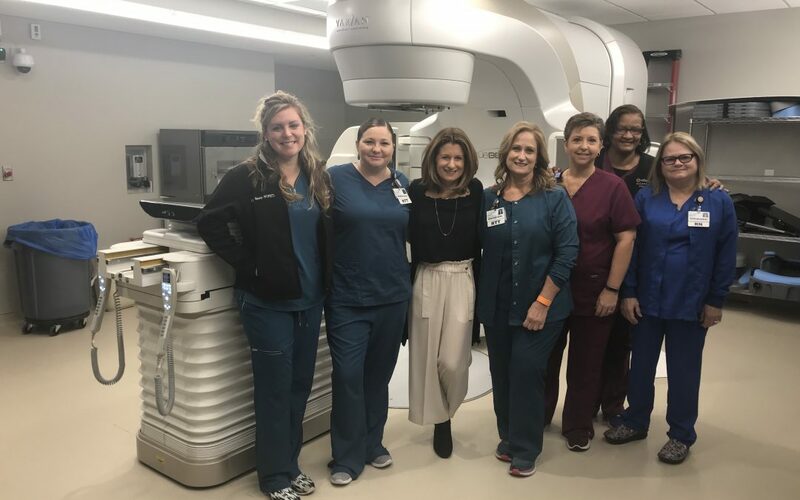 Dr. Gullett is very excited to announce the opening of a new radiation facility for Chattanooga at Erlanger East featuring a brand new machine, The Varian TrueBeam, that offers a full spectrum of radiation oncology services and reduces the treatment time on the table. The TrueBeam machine offers the latest and greatest in cancer care for Chattanooga. We are planning treatments this week and plan to “Beam On” November 26th.